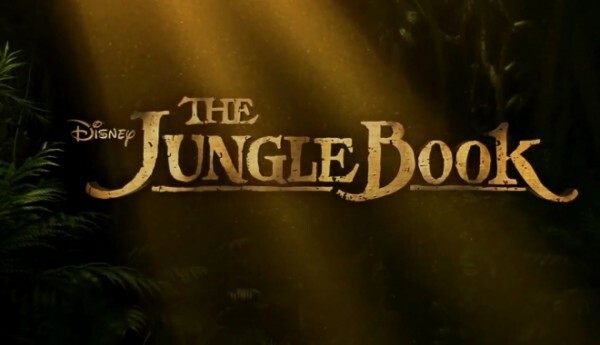 The Jungle Book – polished, revamped and rebooted as live action for 2016. 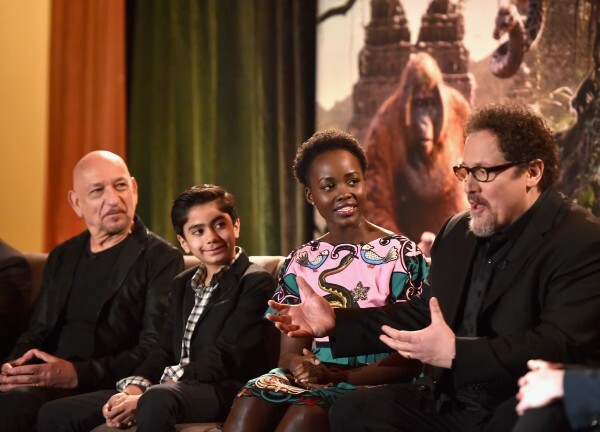 The movie is incredible, and we were extremely excited to hear Jon Favreau, Director and distinguished cast talk about the film and their Making Of experience on April 4th at the Beverly Hilton Hotel in Beverly Hills, CA. The set of videos below contain the entire Press Conference, but just in case you’re a reader, I’ll give you a few musical highlights after the jump. Lovers of the original The Jungle Book (1968) have a deep love of the music. It was a relief to know that Jon Favreau had the same love and, subsequently, fear of translating the score and story properly. The Sherman Brothers worked with Walt Disney himself on many projects, including Mary Poppins, it’s a small world, The Tiki Tiki Room and Bedknobs and Broomsticks. Their legacy lives on, and Jungle Book is a part of that legacy. Favreau definitely felt the pressure, but at the same time wanted to update the film for a new generation. Jon Favreau: My biggest thing was not to drop the ball for the people who love this underlying property. I knew we were going to have to deviate from the original but still preserve the soul and charm and feeling of the first one. We wanted to include aspects of the Kipling stories and change it from G-rated film to a PG-rated one with more action and thrills. And the music too! How much music can you have and not turn it into a musical? How can you incorporate it so that it taps into the subconscious of the audience members who grew up with the original film? After seeing THE JUNGLE BOOK (2016), it is apparent that Favreau’s love for this story shows in every frame of the film. But it is the musical references that go beyond our eyes to touch our hearts. Beloved songs like “The Bare Necessities” and “I Wan’na Be Like You” turn up in various places throughout the movie. Even references to the original score permeate this new 2016 version. Favreau attributes these tugs at our heartstrings to THE JUNGLE BOOK 2016’s composer, John Debney. And for us Star Wars fans, we get a Star Wars reference! Jon Favreau: Probably the biggest contribution to all of this was John Debney, our composer. Because if you take a piece of music out of the film or use different instrumentation, it can feel all wrong. I remember Harrison Ford talking about the first time he heard the original Star Wars with the score and how much it transformed it. Music brings the human emotion to the film, both through the composer and the musicians who surrounded us as we recorded. Music unifies the whole thing until, as the movie is presented, it feels like one complete dish. Now if you’re a Disney historian, you may know about “Fantasound”. There is a reference to “Fantasound” in the end credits of THE JUNGLE BOOK (2016) and one savvy Press Member picked up on that and asked Jon Favreau about it. Jon Favreau: Walt Disney was always on the forefront of technology for film. Pushing technology to meet his vision for an audience consuming his movies. 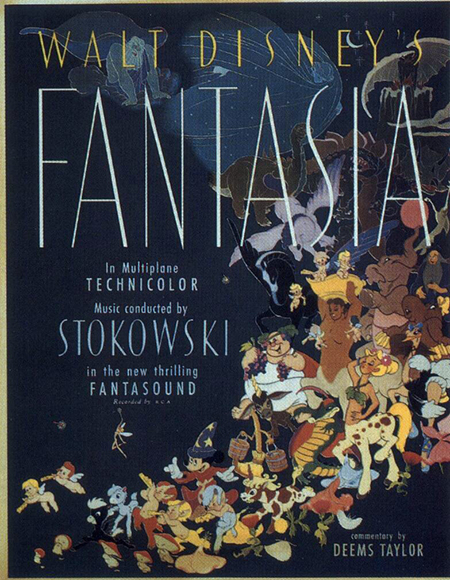 Originally, Fantasound was Walt’s idea to put the audience in the middle of the music for his film Fantasia. They put speakers all around the theater, but they only completed it in 2 theaters around the world, because it was very expensive. It never caught on. And so when we were miking the orchestra we isolated instruments when we could. And in the sound mix, we tasked Lora Hirschberg to create a Fantasound mix. So when you see it in Dolby Atmos, you will feel that there are instruments that will move around the theater. Especially isolated instruments. 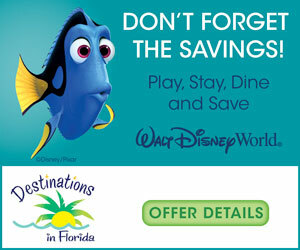 You’ll experience a version of what we were trying to channel which is Walt’s vision for this. And once again, that is one of dozens of little opportunities we were looking for that somehow ties back in to the legacy of Walt Disney films. How cool is that? Now I have to go watch THE JUNGLE BOOK again and listen for the flutes and French horns to run around the jungle with the animals! Click here for more photos, trailers, and news for Disney’s THE JUNGLE BOOK opening Friday, April 15. For more family movie news, be sure to follow Adventures by Daddy on twitter and “like” our facebook page too.